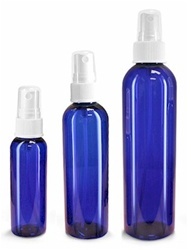 Footnote - Stimulate and revitalize your feet with this rosemary hydrosol and witch hazel based spray which includes our specialty blend of foot care essential oils which are beneficial for foot care. Has antimicrobial, antiseptic, deodorant and fungicidal properties with a light, medicinally camphoraceous scent and balsamic, lemony undertone. Comes with spray top. Contains: Rosemary hydrosol, witch hazel, essential oils of eucalyptus, lavender, tea tree, cypress and lemongrass and grapefruit seed extract.